Фотобанк Rusmediabank – лицензионные Фото, Видео, Музыка - Hand lettering phrase home is where the heart is on colorful background. Hand lettering phrase home is where the heart is on colorful background. 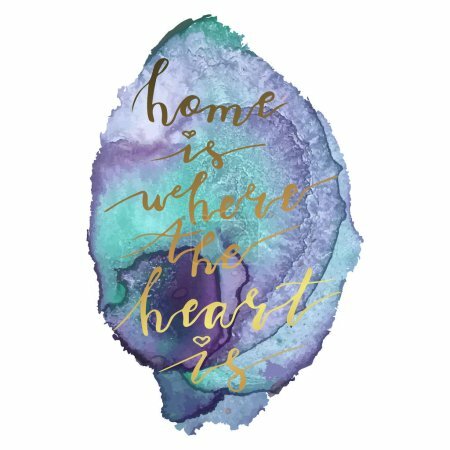 Hand lettering phrase home is where the heart is on colorful background. Handwritten text. Stock vector illustration.